Spacious home with theater & entertainment - close to the lake! Beautiful lake & forest condo w/ fireplace, shared pool, & hot tub - dogs OK! 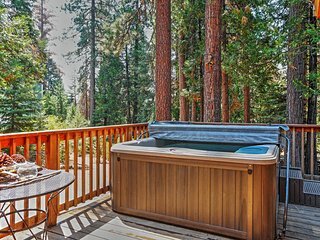 Peaceful mountain condo w/ shared pools & hot tubs - 2 miles from Shaver Lake! 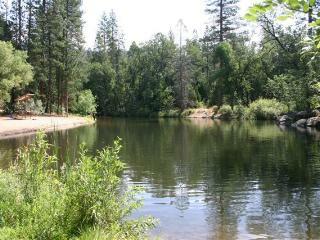 Spacious condo with shared pool - close to hiking and fishing! 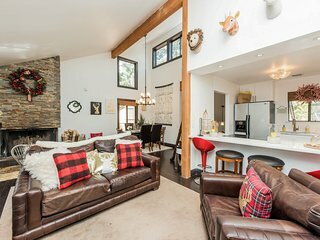 Cozy, mtn condo w/ shared seasonal pool & hot tub - year-round outdoor fun!